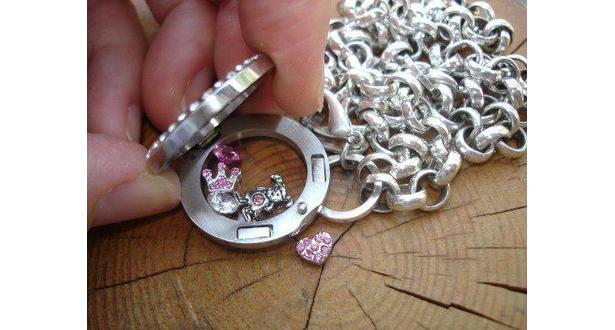 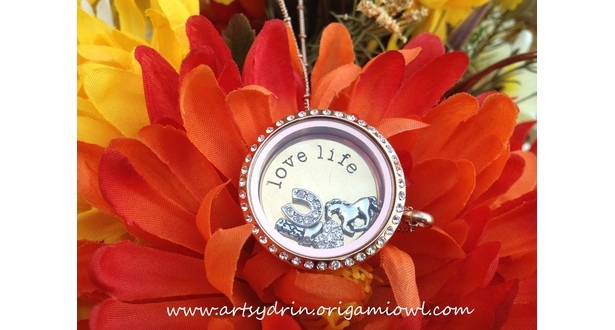 Custom lockets, you design! 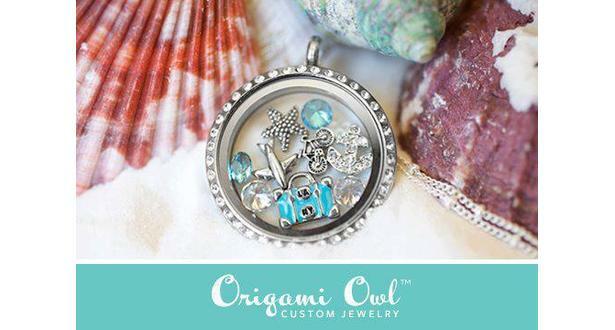 Choose from a beautiful collection of charms and lockets to create your perfect story. 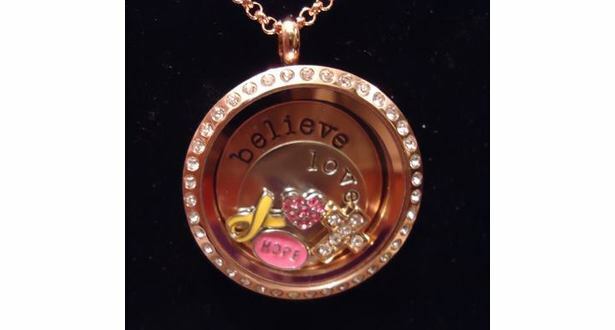 Every locket tells a story, what's yours?